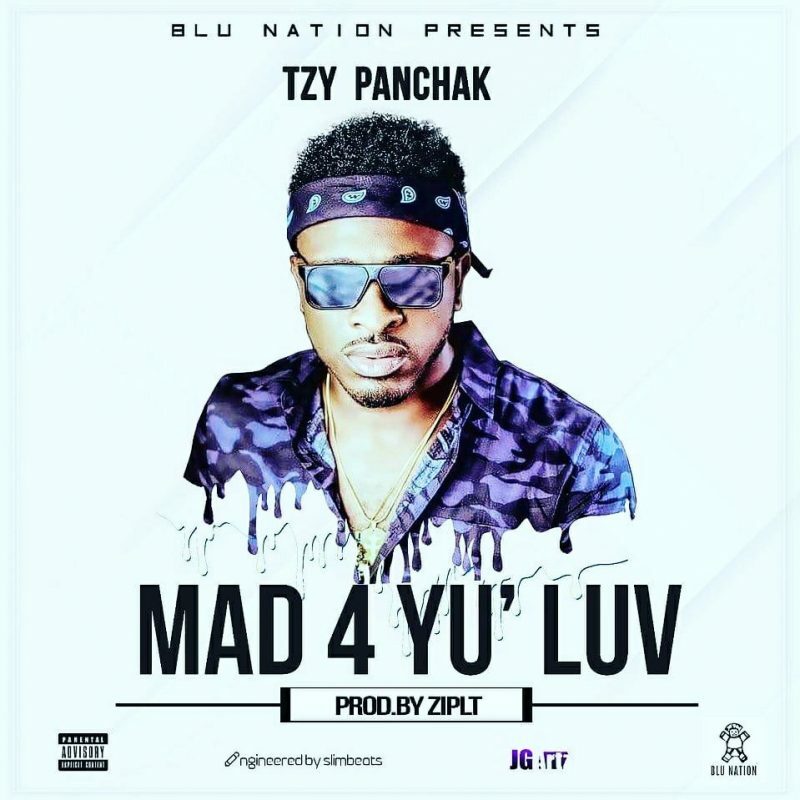 Blu Nation superstar Tzy Panchak has continued his stellar year by releasing a befitting video for his highly anticipated single ‘Mad 4 Yu Luv‘. The Video was directed by Mr. Adrenalyn. Thank you Critiq site for always showing love!